Hamilton May is pleased to present an elegant, stylish apartment located in a prestigious area, in a townhouse in the first line of buildings of Świętokrzyska street. Hamilton May presents an apartment in Holland Park development that has 93m2 of the total area. Hamilton May has the pleasure to present you a newly renovated two bedroom apartment located in the city center, close to Marszałka Edwarda Rydza-Śmigłego park. Hamilton May presents a modern, two bedroom apartment in Powiśle. The property is located nearby the Centrum Nauki Kopernik Museum and belongs to a beautifully arranged, discreet settlement. Hamilton May presents a new apartment located in a prestigious investment on Dynasy street. Hamilton May with pleasure would like to present our clients with this unique two bedroom apartment designed and finished to the highest standard. 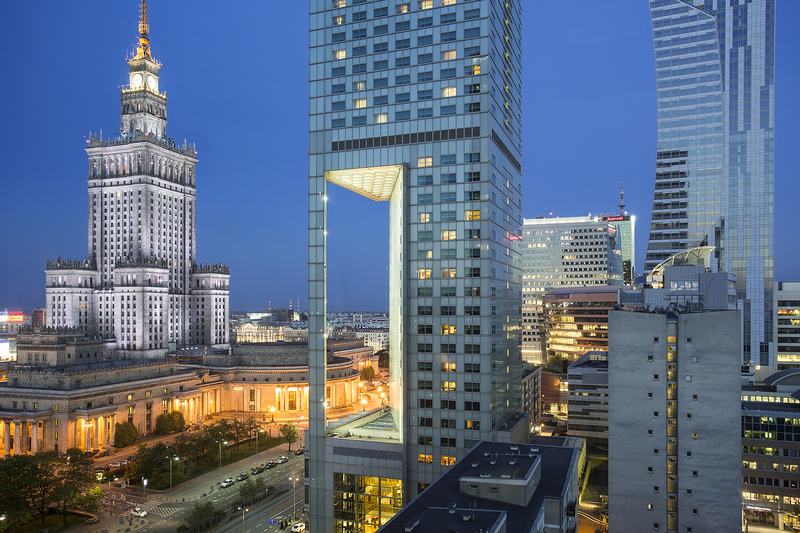 City Centre is the most representative district of Warsaw - it is home to the most luxurious hotels, famous museums, high standard residential complexes and one of the tallest buildings in Poland. Business centre of Warsaw is also workplace for thousands of professionals, who very often are foreigners coming to Poland for a set period of time. They willingly choose the City Centre for its ease of communication between other parts of the city, thanks to numerous publick transport connections. There also are two metro lines crossing in the district of Srodmiescie. Rental prices in the centre reach the highest levels in Warsaw, mainly because of huge demand for property in Srodmiescie. Prices vary from 50 to 80 PLN/m2. Srodmiescie is also a district of the most luxurious residential towers - where retal prices commonly reach 20 000 PLN/month. Most of the buildings in downtown are blocks of flats from 60's and 70's. City centre is also home to pre-war tenement buildings, reconstructed after WW II.